In 1993, he joined Chandavarkar & Thacker Architects, Bangalore, where he worked till 1998. During his stint in C&T, he worked on various Architectural and Interior Projects. Kukke Subramanya established the design firm –Kukke Architects in 1998. The firm works on projects, ranging from single residences, offices, and institutional buildings. Kukke has been a visiting faculty at MCE Hassan, BIT Bangalore, RV Bangalore and USD Mysore. He is a visiting juror at various architecture schools in Bangalore. Kukke is a founder member of MASA – Design Matters ( www.masaassociation.com ), which is an active design forum with the Bangalore’s architectural community. 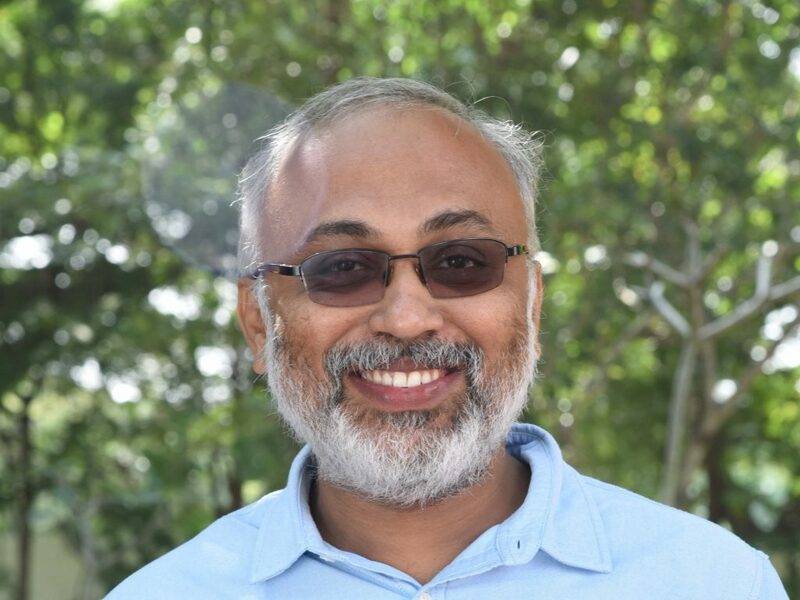 He is also the founder member of Design Foster ( Design Foundation for Study, Education and Research ), a trust that is setting up an architecture school at Mysore, India from the academic year 2015. Kukke Subramanya is the recipient of the IIA Award for the year 2006 and 2008 for “Excellence in Architecture” in the residential category and Architecture + Design Award 2008.